Clay Aiken – An Important Day! Yes…it is true. Tomorrow is election day in the United States! I hope that each and every one of you will vote for whomever you support. Forty years ago this month, the band Foreigner was in a New York City recording studio working on their debut album. The band quickly became one of the best-selling artists. Foreigner’s music still resonates with legions of fans. The popular song, I Want To Know What Love Is was released in 1984. It quickly became a #1 single in both the U.S. and the U.K. The song is still one of the 25 most performed songs in ASCAP’s catalog. I Want To Know What Love Is has been recorded by many different popular artists including Julio Iglesias, Shirley Bassey, Clay Aiken and Mariah Carey. The song was featured in the movie, Rock of Ages and it was also in the 2015 season finale of Orange Is The New Black. The song has even been translated into 14 languages. Clay’s album, A Thousand Different Ways, included I Want To Know What Love Is. The album was available on September 19, 2006 and Suzie McNeil sang the song with Clay as a duet. 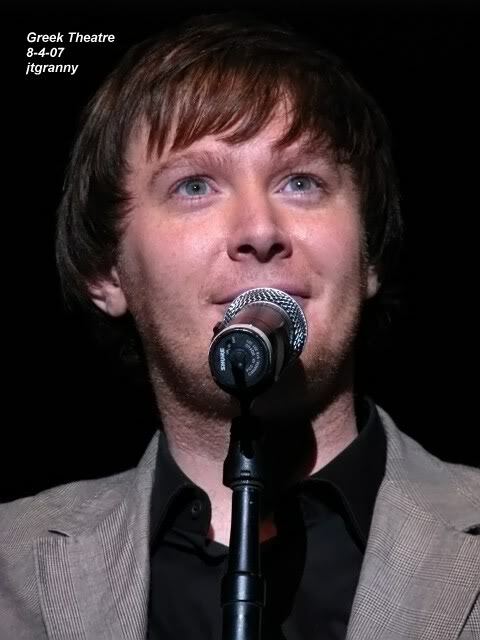 During the summer of 2007, Clay toured throughout the United States. The tour, named Soft Rock in a Hard Place by Clay’s fans, featured many songs from A Thousand Different Ways. Clay took turns singing I Want To Know What Love Is with his two background singers, Angela Fisher and Quiana Parler. 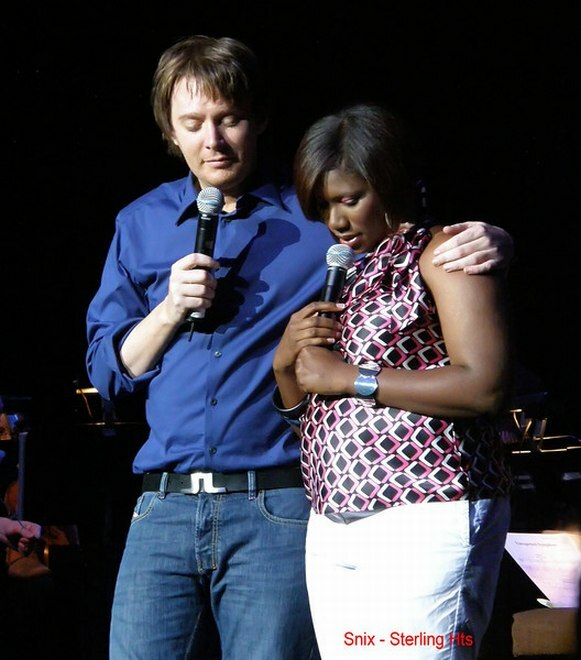 The following video is Clay singing with Quiana Parler. Hope you enjoy the song! Error: Error validating access token: Session has expired on Tuesday, 21-Aug-18 16:13:01 PDT. The current time is Wednesday, 24-Apr-19 06:36:09 PDT.